Smithsonian And National Zoo To Close After New Year's Day In Government Shutdown "There's no getting around it," says Linda St. Thomas, chief spokeswoman for the Smithsonian. About two-thirds of the institution's staff are federal employees and will be furloughed effective Jan. 2. If the current federal government shutdown, which began Dec. 22, continues past Jan. 1, all Smithsonian museums and the National Zoo will close, effective Jan. 2. Approximately two-thirds of Smithsonian staff are federal employees, which means, come Wednesday, they'll have to join the roughly 380,000 furloughed workers who were forced to stop doing their jobs as of Saturday — the day federal funding lapsed. The Smithsonian will remain open to the public through New Year's Day using prior-year funds, Thomas explained. 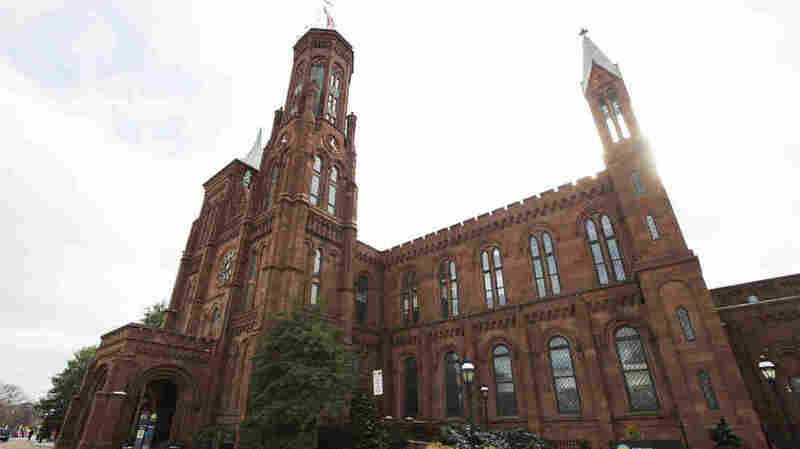 The Smithsonian's federal appropriation for the 2018 fiscal year was $1 billion, The Hill reported. "We are very lucky that we had that [budget], especially during one of our busiest weeks of the year," she said. Thomas added that the week between Christmas and New Year's Day brings tens of thousands of visitors through the Smithsonian's 21 institutions, including the newest museum, the National Museum of African American History and Culture, the most popular of all its destinations. The National Museum of Natural History and the National Museum of the American Indian Heye Center in New York City will also close. As of October, there were 20.9 million visits to the Smithsonian in 2018 – an average of more than 2 million a month. "The most important thing was to be able to get through this week because we didn't want to disappoint people," Thomas said, adding that traffic typically begins to slow in January and February when overall tourism in Washington, D.C., also lags. "But, even then," she said, "you still have people who come for a once in a lifetime visit or to see something very special and it's a shame to turn them away." According to Thomas, among those who will continue working through the shutdown are security personnel, some maintenance workers, experts who care for special works of art or exhibits and veterinarians, who, among other duties, watch over Mei Xiang, Tian Tian and Bei Bei as they put on their "Roly-poly Panda Parade." The last time the Smithsonian was forced to keep its doors closed was in 2013. That government shutdown lasted 16 days. "Goodness, I hope this one's not that long," Thomas said.